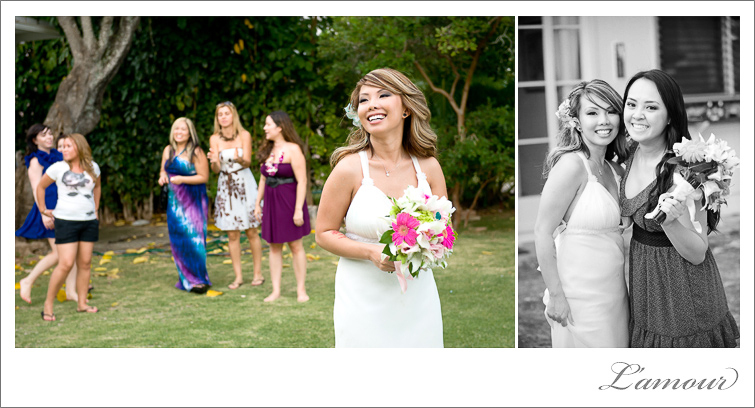 Often referred to as the “State Church of Hawaii,” the Kawaiaha’o Church has a rich history of over 185 years of serving the community. 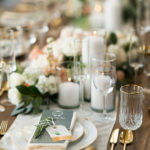 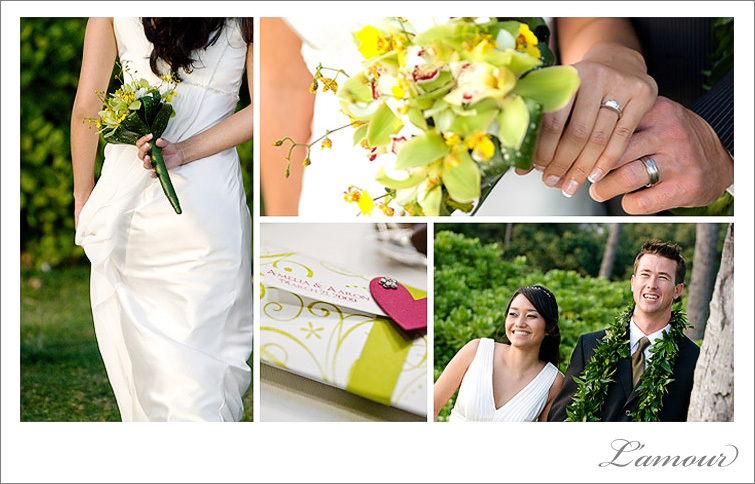 Couples who get married at this wedding venue experience a bit of history as they walk down the aisle that Hawaiian royalty once walked. 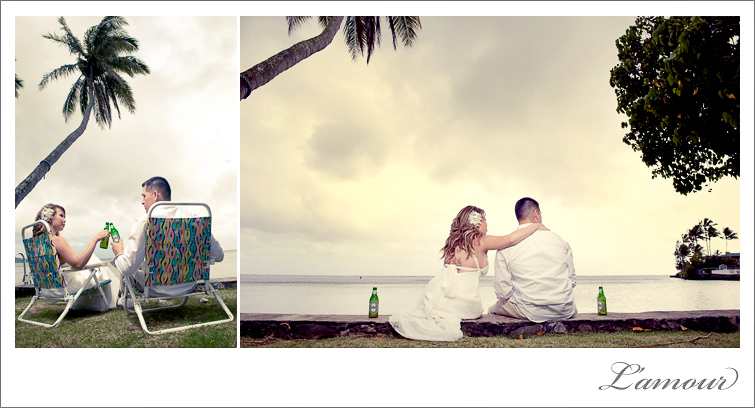 For this reason, Kawaiaha’o Church has become a popular place to say “I do” on their big day! 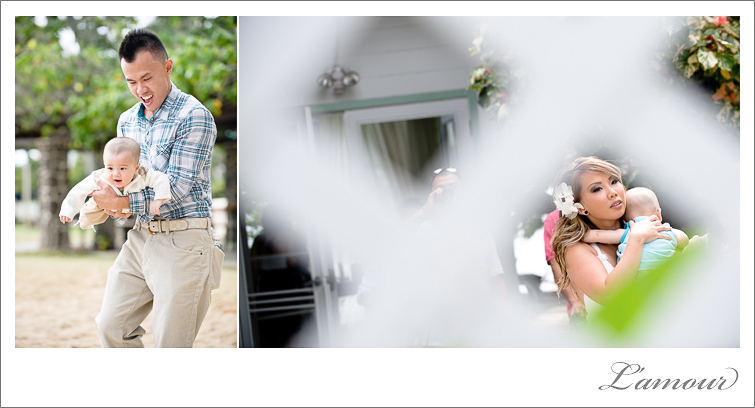 From the moment you and your guest arrive on the grounds, you will be awe-struck. 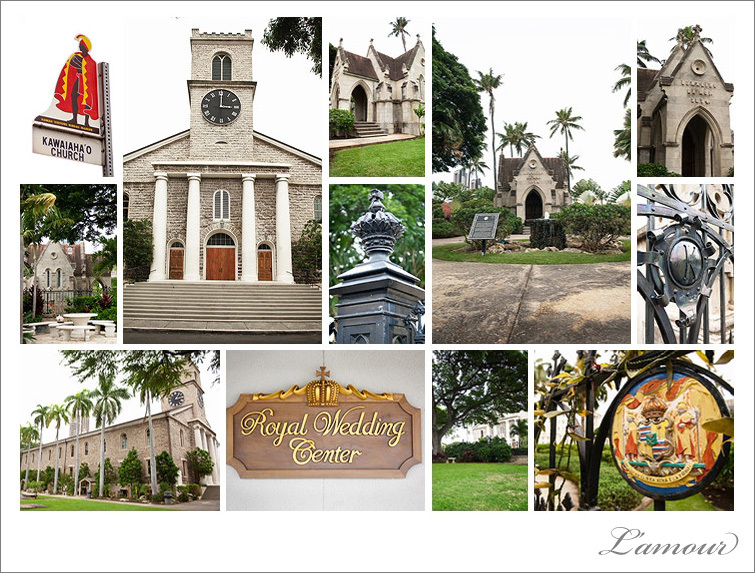 The Kawaiaha’o Church features grand black iron gates with crowns on the stakes, beautiful green lawns, fountains, and amazing historical architecture. 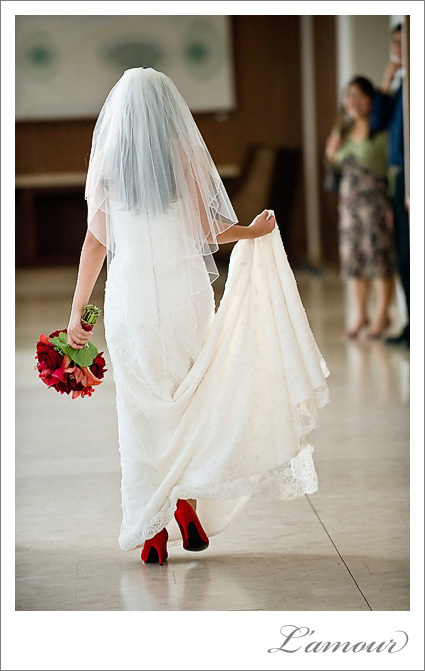 With architecture dating back to 1842 the church does have a few rules for the wedding ceremony and guest, but it is definitely worth while! 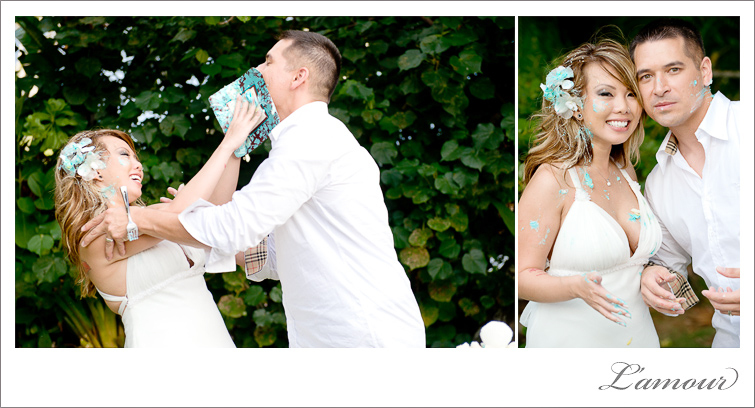 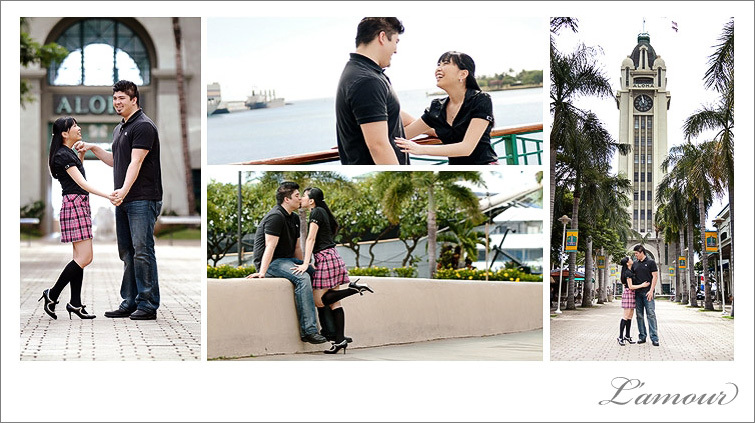 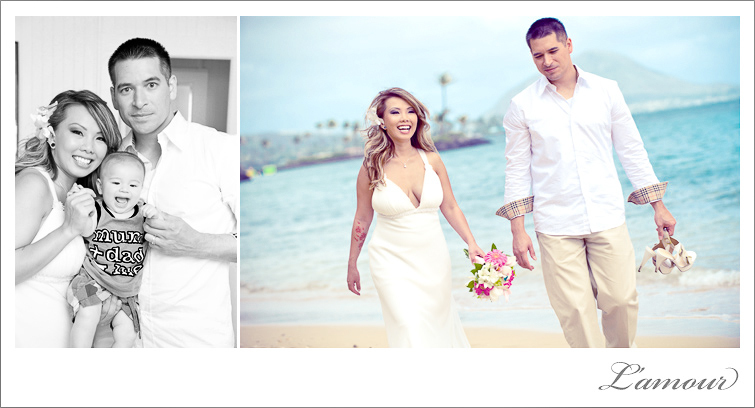 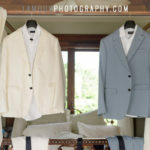 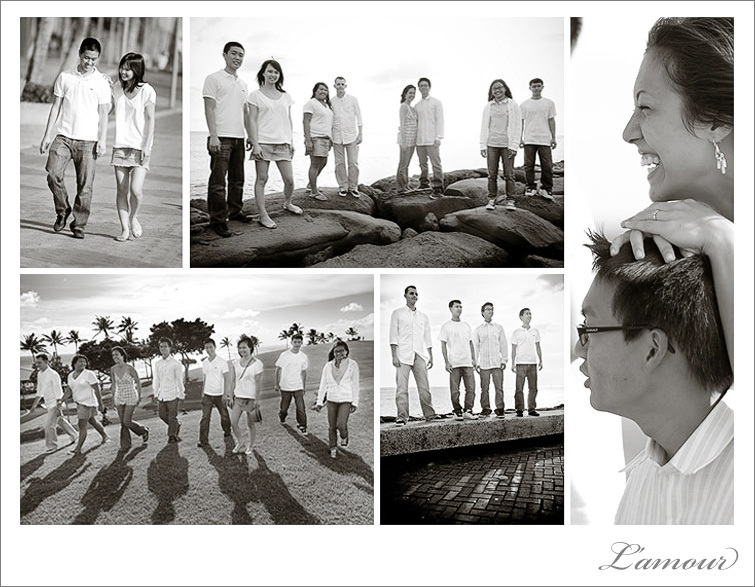 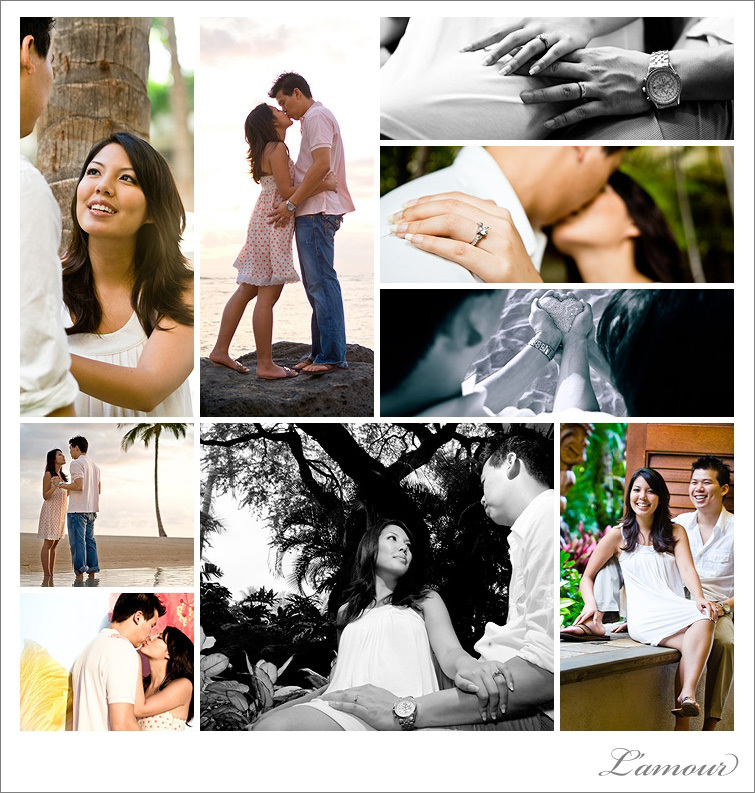 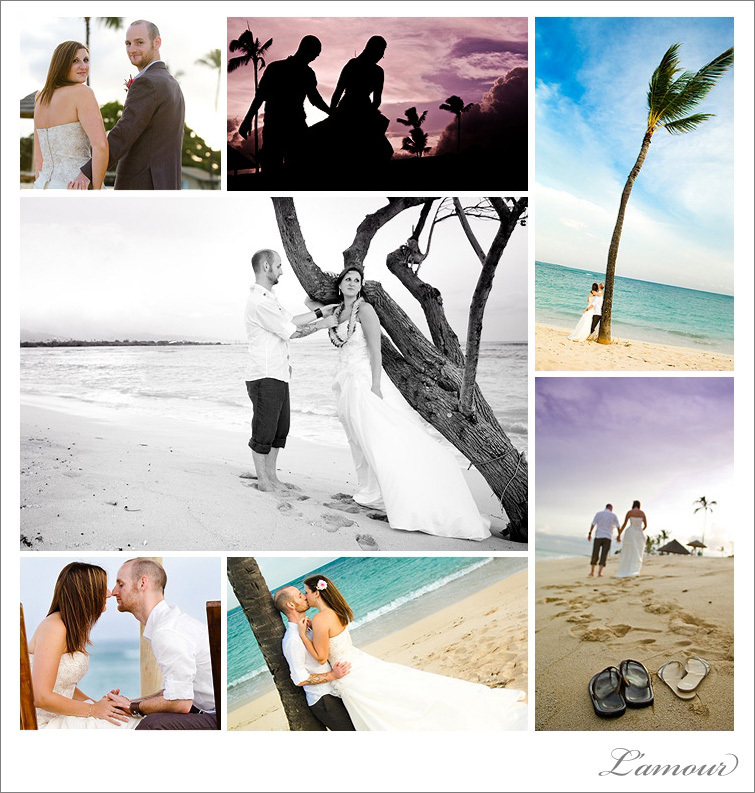 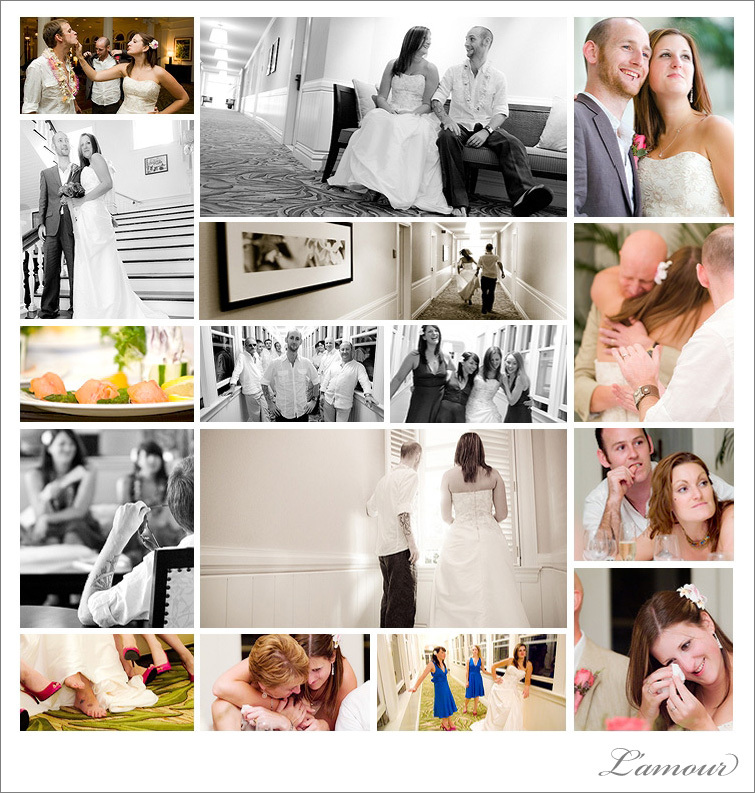 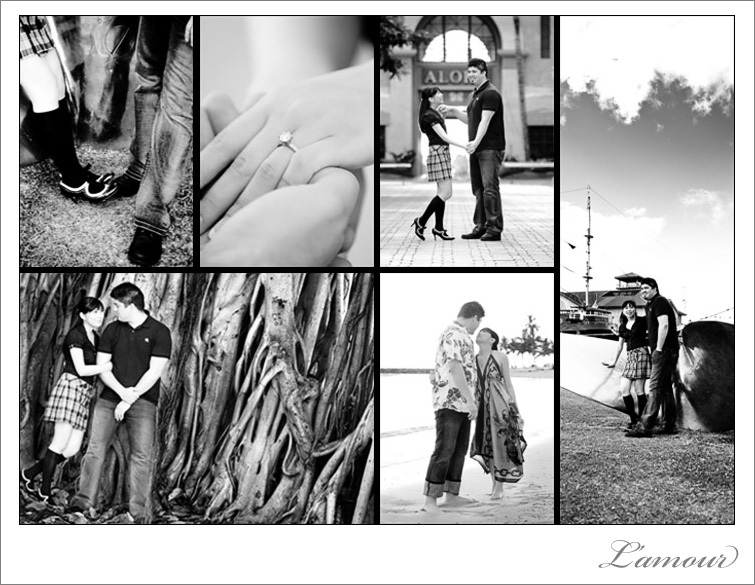 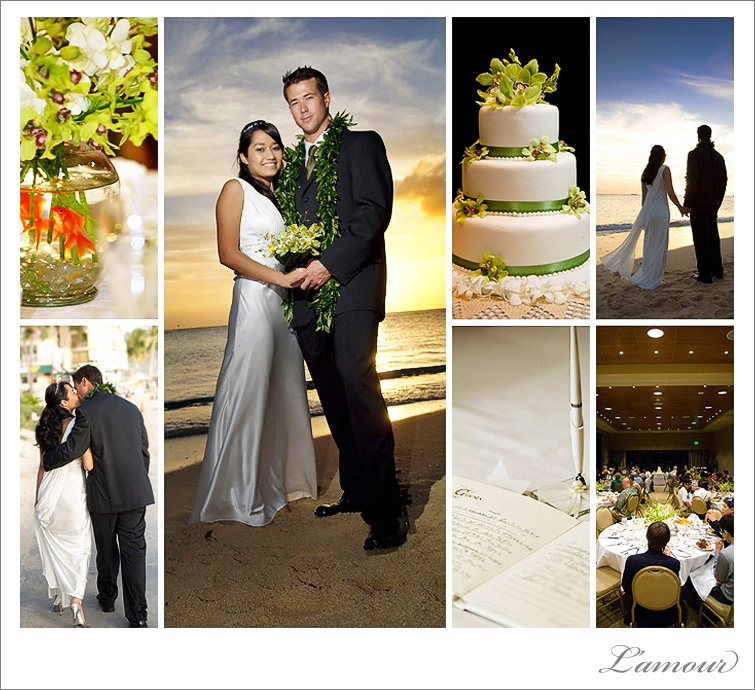 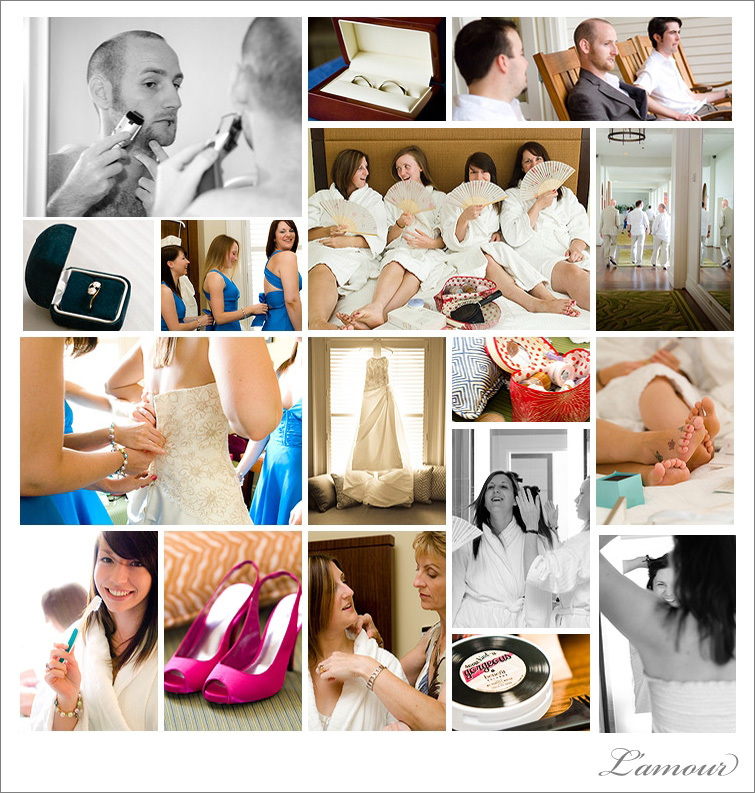 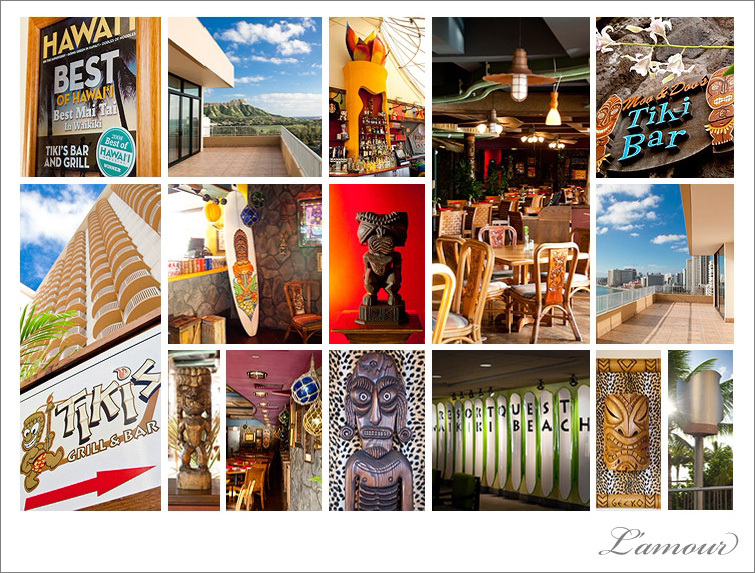 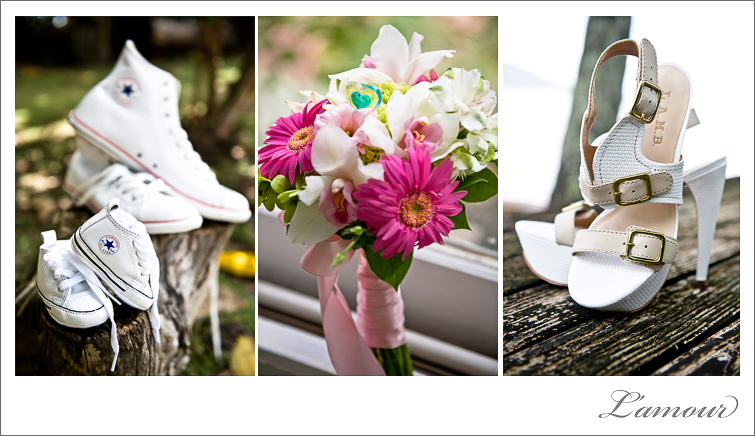 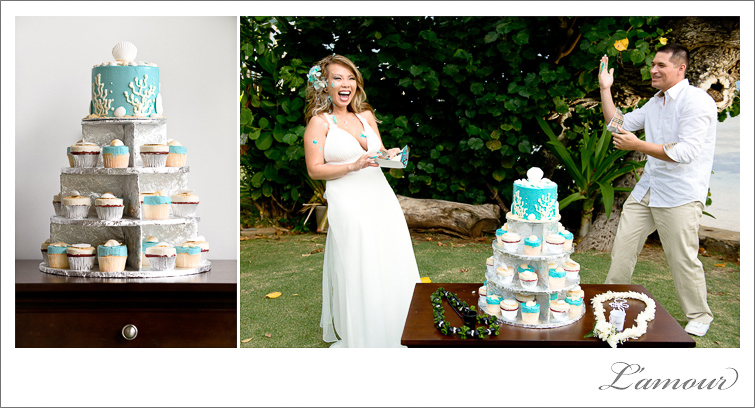 Please contact us for availability to photograph your Oahu destination wedding.